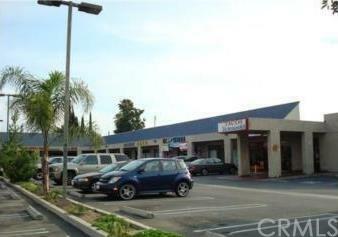 10990 Lower Azusa, Unit 13 is located at North El Monte, Central Area, It's Just Gross From SAMS Club. 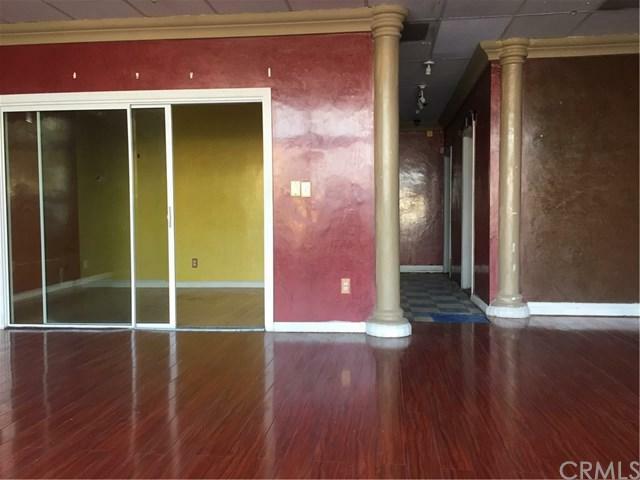 Multi-tenants plaza, tenants are Included Tacos, Chinese Restaurant, Donut / Sandwiches, Vietnamese PHO Noodles, Beauty Salon, Nail Shop, Bride Dress Store, Dentist Office,Eye Care Optometry, Water/Grocery Stores. Most Tenant Has Been There For Many Years. 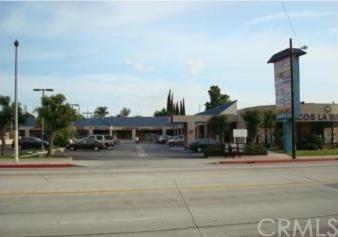 There are 2 units available, Unit 13, each has 877 sf., Side by Side, With Open Floor, own Restroom. 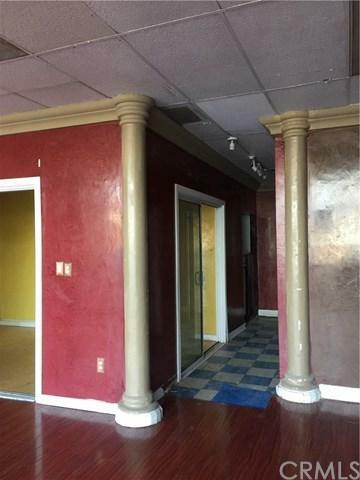 Rent Will $1500/ Unit Plus $100 Common Area Charge. Ideal For Whole Sale /Retail, Office Use. Please Verify the Use Code With City Planning Department Prior to Make The Proposal.Note, Landlord Won't Allow Marijuana and/or any Related Business.